When you set out on a journey to create a new website, a lot of moving parts start falling into place. Once you’ve finished making a blog, the next step is to start working on promotion, specifically how you’ll be handling your social media marketing. 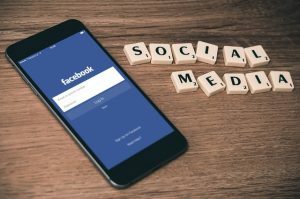 With all of the social media platforms to choose from, you’re going to need some help to keep everything organized across your Facebook, Twitter, and any other accounts you may have. Today I’m going to show you 15 incredible tools you can use to manage and enhance your social media marketing efforts. The owner of a blog fills a lot of roles ranging from writer, to social media manager, to content marketer. Trying to juggle all of these roles is almost impossible for one person. The only way you can make it work is if you have tools to assist you in your endeavors. Our first contestant is a personal favorite of mine. 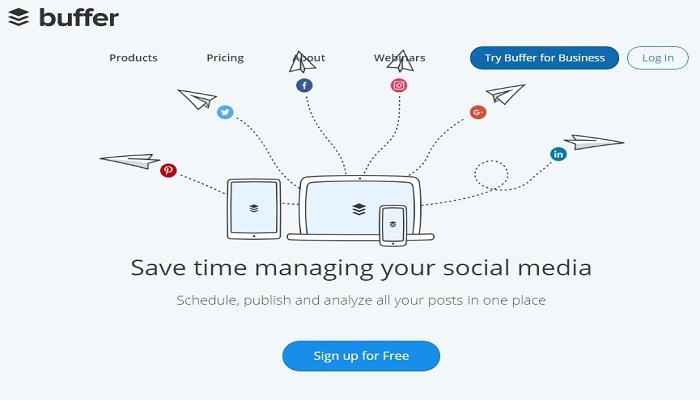 Buffer allows you to schedule and share content across all of your social media accounts. The free version of the service allows you to manage two profiles and ten updates per month, while the $10/month plan unlocks unlimited updates and 12 profiles. The tool has support for Facebook, Twitter, LinkedIn, Pinterest, and even Google . You’ll even find that when you want to add posts to your queue, you can do so by clicking the Buffer button that appears next to other social media sharing buttons. With the ability to schedule posts in bulk ahead of time, you won’t fall behind using this tool. Our next tool is a way to look at your Twitter accounts in one convenient place. While you would normally have to log in and out to see what’s going on across multiple profiles, this tool lays them all out for you in one screen. Not only will you be able to customize this view, but you can also schedule and create tweets with ease. Anyone who uses multiple Twitter accounts will find that TweetDeck is a perfect solution for them. Like some of the other tools we’ve discussed thus far, Sprout Social enables you to schedule updates for each of your social media accounts. What makes this tool stand apart from the rest are the analytics it provides. You’ll be able to see valuable data like engagement and influence scores. You’ll also be able to see your response time if you’re using your platforms for customer services issues and communication. Furthermore, you’ll find that the Discovery tools are useful in helping your find and connect with new people, while also removing any bad connections or followers in the process. There are various payment plans that offer varying levels of features depending on your needs. Links are powerful, but they typically hide their secrets. Furthermore, they can be long, and eat up precious characters on platforms like Twitter and Pinterest. With a tool like Bit.ly, you can not only shorten your links, but you can unlock the secrets they hold. 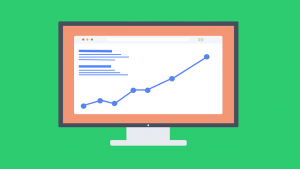 This amazing tool will shorten your links to a fraction of their length and also provide you with analytics that let you see everything related to their performance. 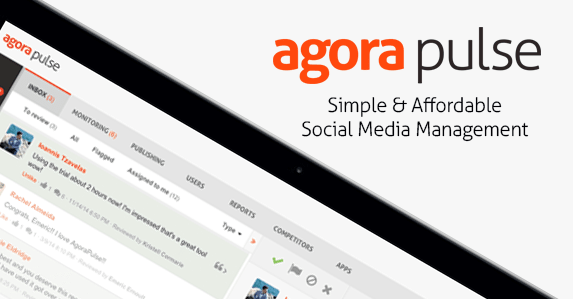 In keeping with the trends of other tools on this list, Agorapulse allows you to schedule updates on your social media platforms, but it has its own unique features as well. You’ll also be able to manage your conversations on each platform using an innovative inbox-like setup. Filters can be applied to show different types of content or followers. You’ll also be able to segment between paying customers and leads. Finally, your analytics can be exported as a PowerPoint presentation, which is a nice touch. Facebook will show you everything you want to know about likes and reach, but the other types of analytics are lacking to say the least. 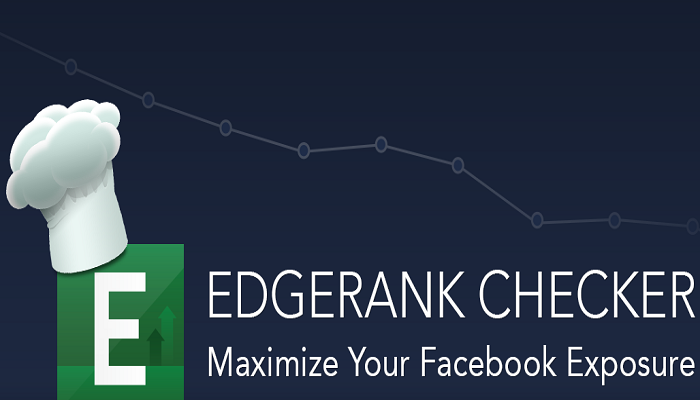 Edgerank Checker remedies this by providing you with detailed data about how your followers are engaging with content you post on Facebook. Each post is assigned an Edgerank score which is then paired with recommendations that will help you get your posts to the top of your follower’s newsfeeds. Hootsuite has the useful ability to help you manage your social content from Twitter, Facebook, LinkedIn, Google , Foursquare, and plenty of other network support as well. This tool will help you connect with your team as you manage all of your major platforms with ease. New features like the ad beta also allow you to see which items are performing the best on Facebook, and how you can create ads that use that content for maximum reach. Having a detailed way to manage all of your platforms is a must for growing online businesses or blogs. 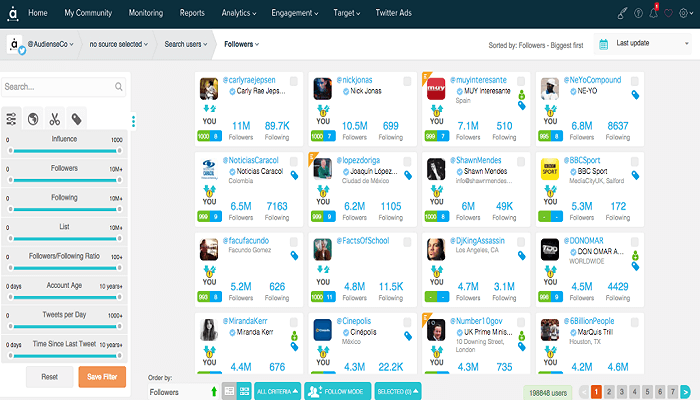 This tool is directed at Twitter and allows you to see valuable analytics, along with recommendations regarding your future targeting and engagement on the platform Audiense will also give you the power to keep an eye on both your influencers and your competition. You can integrate this tool with both Buffer and Hootsuite to import your content schedule into the tool and see how it matches up with the tool’s recommended engagement. 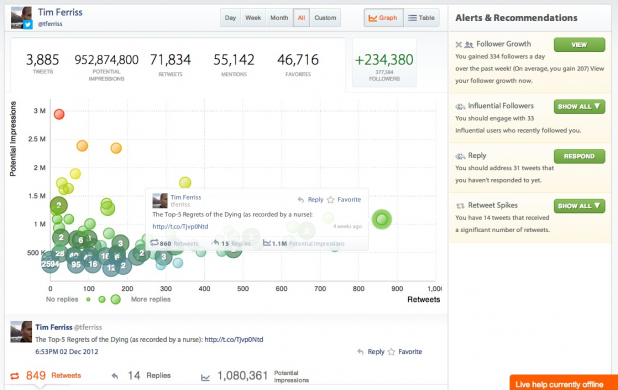 The newest features here will allow you to discover, segment, execute, and track your efforts on Twitter. Crowdbooster is a tool for businesses that wish to expand their reach on their various social media platforms. This tool will give you a daily breakdown of the activity your pages. While you can use it as a scheduling tool to post updates, the real advantage Crowdbooster comes in its ability to identify your most valuable and most active fans and followers so that you can interact with them directly. Another awesome feature is the ability for the tool to notify you every time your business or brand is mentioned online. When that happens, you’ll be able to simply click and share that information on your pages as you see fit. Content curation is important as it allows you to keep interesting and valuable posts flowing for your audience. The problem, is that it’s difficult to seek out this content while you’re trying to create content of your own. Enter Quuu, your ultimate solution for this problem. This tool simply asks you to describe the type of content you’re looking for, and what industry your businesses exists within. Once you’ve done this, Quuu provides you with hand-picked content curated specifically for your business. 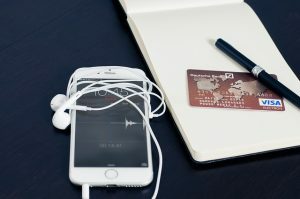 It even connects with Buffer to automatically add these piece of content to your publishing queue, removing the need for you to do anything but make sure it’s all set up to publish on its own. 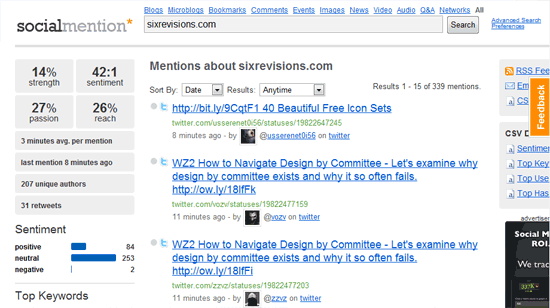 Social Mention is a must for any social media marketer’s tool belt. With this, you can scrape all of the recent and top-performing content on any company, product, or search term. This will bring up a stream that shows you all kinds of analytics. 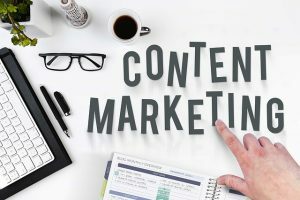 You’ll be able to use this to curate content your audience is interested in and find out which topics are currently trending with those users. I personally use BuzzSumo constantly. This tool allows you to look at the most shared content in specific categories or even on a specific website. It allows you to tweak the results based on the amount of time so you can see what’s happening right now, and what works for the long-term. 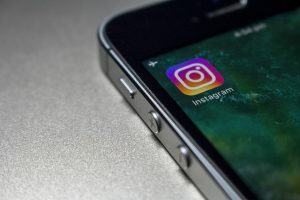 Combining this with some of the other tools on this list can turn you into a veritable mind reader when it comes to social media. This tool is ideal for massive companies that are looking to further expand their efforts through analytics-driven campaigns. You can also utilize tools for optimizing your workflows that will help you meet the needs of your customers and fans are being met. If you’d like to try out Shoutlet, you can request a demo at their website. 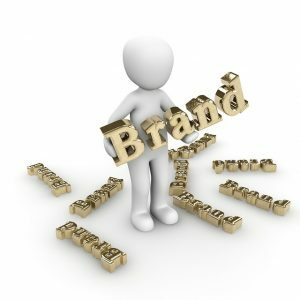 Oktopost is a powerful platform that is designed to help you grow your brand’s business through targeted content delivery. 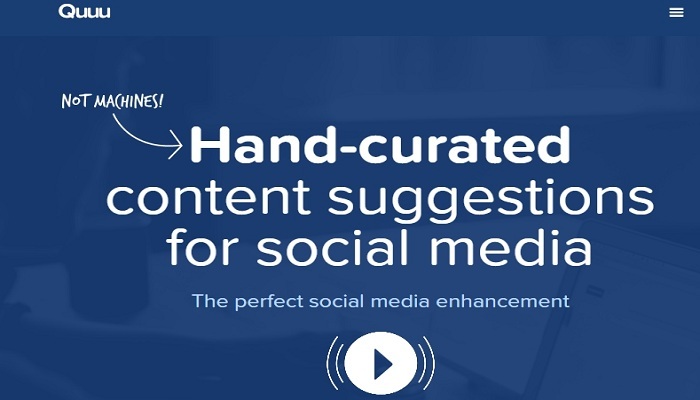 This tool will identify and help you manage the most powerful content in your arsenal. This tool is most commonly used by B2B businesses who want to focus on engagement. You can use this tool to monitor your LinkedIn Groups and your company pages, which makes it a cut above the other options. This tool’s name stands for “If This Then That.” It is a powerful tool for helping you automate elements of your social media marketing. 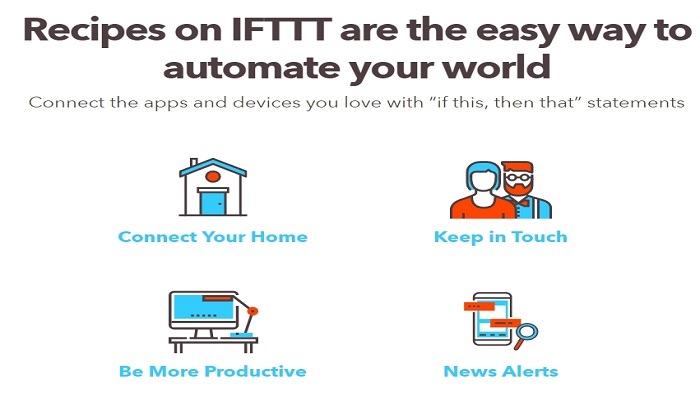 Using IFTTT, you can save huge amounts of time by creating event flows called “recipes” that trigger based on certain conditions. One example is posting a tweet automatically every time you publish a blog post, but this is just one of many different options. You can also integrate the tool with Buffer or Hootsuite to really amp up the level of automation. 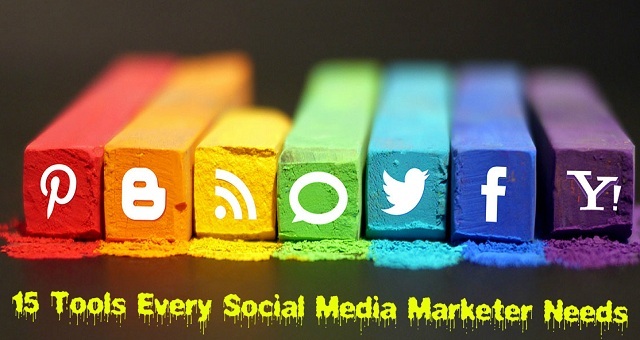 Social media marketing is the lifeblood of any successful blog or website. While it can be daunting to manage all of your profiles, these tools will help streamline the process and save you both time and energy. Which of these tools are your favorite? Let us know in the comments! If not all but most of these tools are actually required for the best social media marketing productivity. As a professional internet marketer and trainer, I in our SMM courses teach most of these tools and the proper ways to use these for the best results. Some of these tools work best in combination. It will be really good if we share this post for our trainees who are supposed to start their digital marketing career in coming days. Great set of tools and thanks for reminding me of some that I need to use again (after a short absence) I also like Socioboard and Simply Measured. For Twitter I like TweetReach also. « What is a Power Bank?